Looking for easy decor ideas for your Easter table? 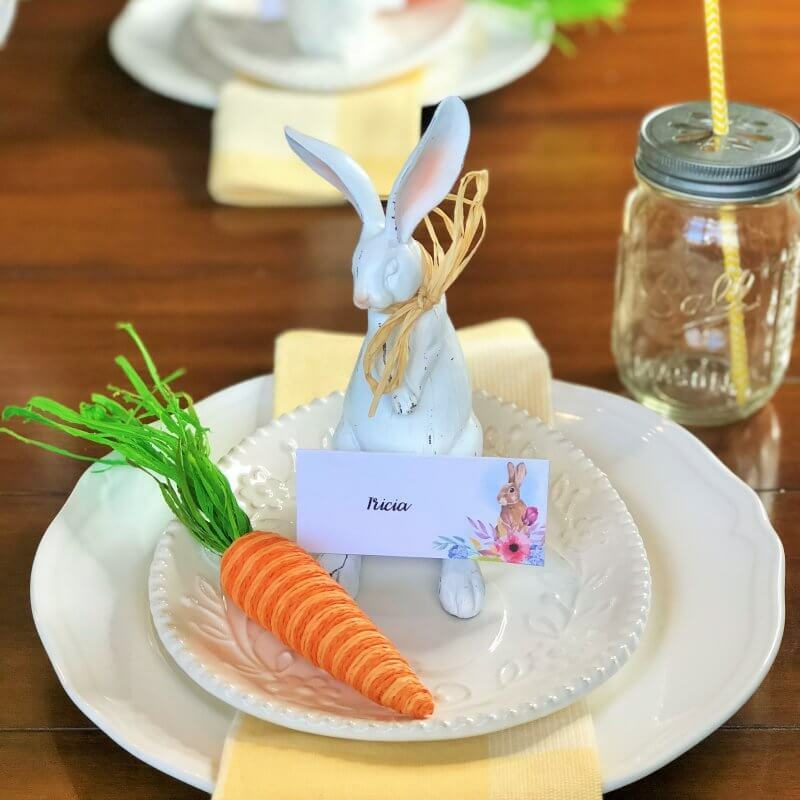 You are going to love this cute and simple Easter tablescape. Includes FREE place card printables.